If there are any topics that you wish us to explore, please let us know! Dog Food Advisor - Saving good dogs from bad dog food. Website that gives you notices on dog food quality and even free recall alerts! 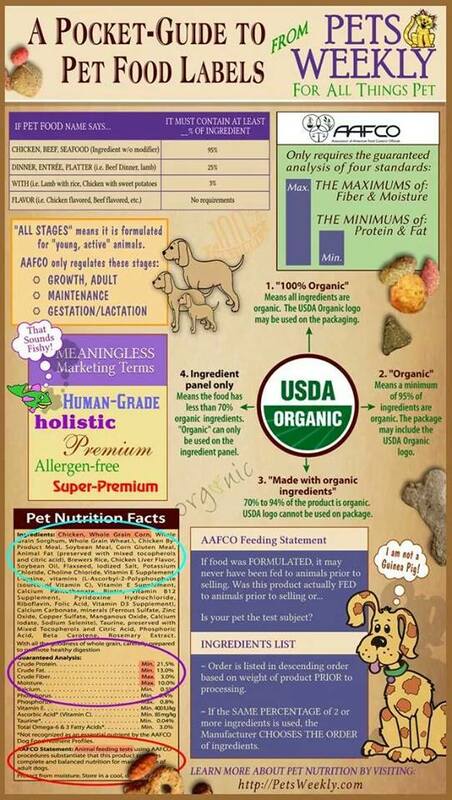 Understanding pet-food labels - a quick guide!